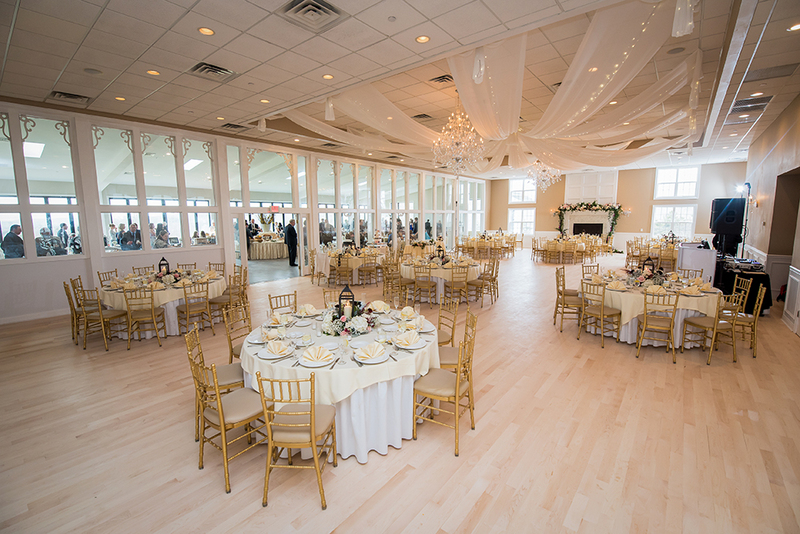 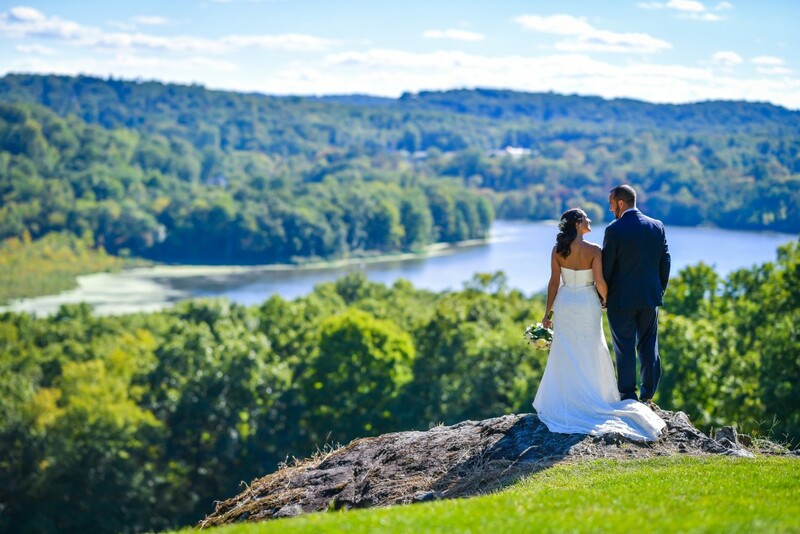 SkyView Golf Club is NJ's most scenic wedding venue. 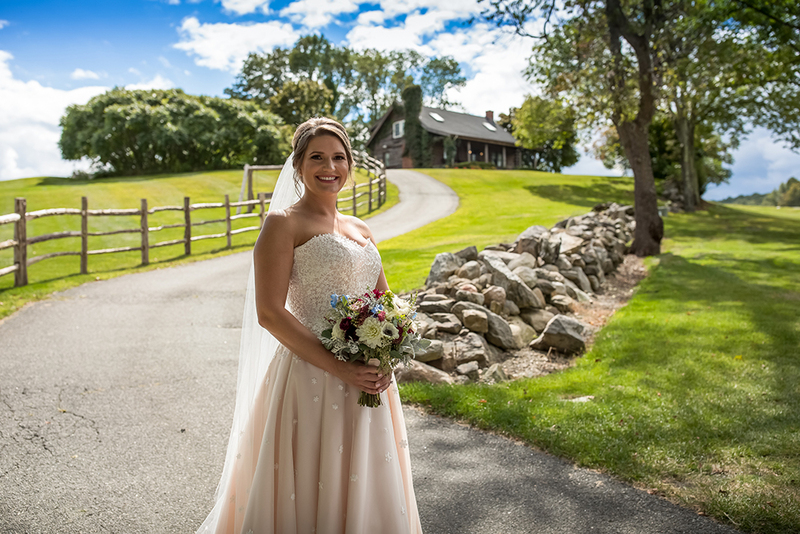 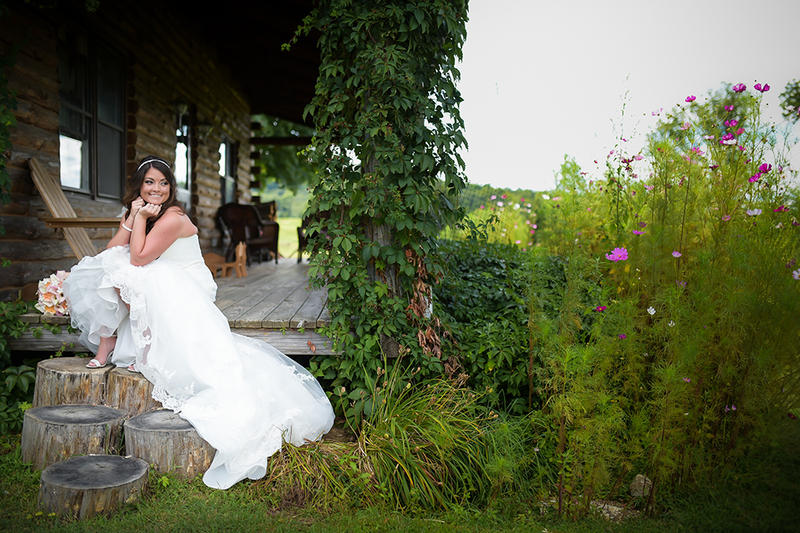 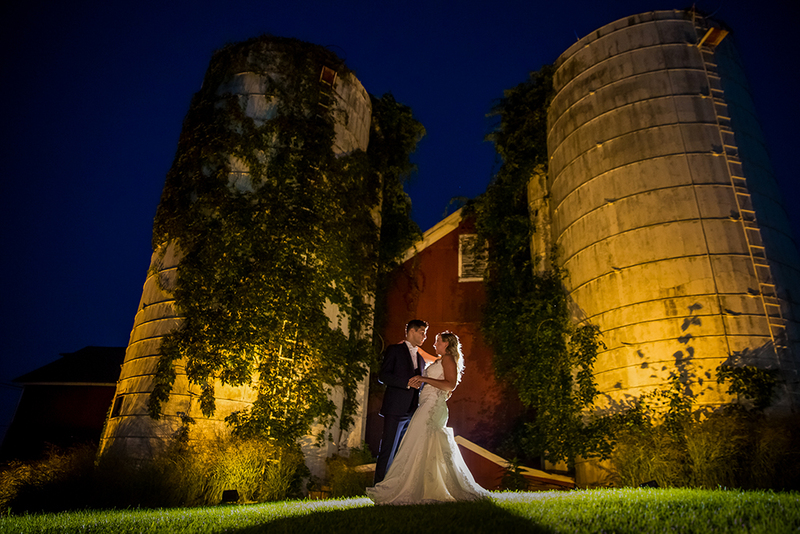 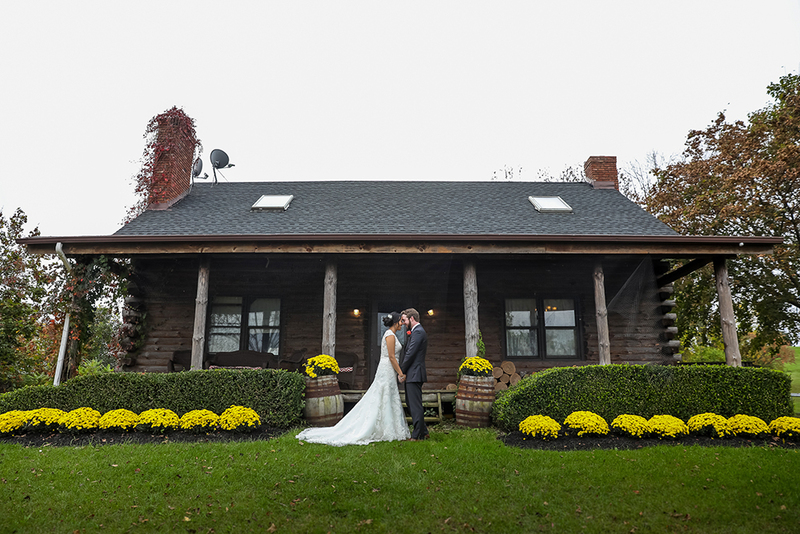 With 190+ acres of land, a rustic log cabin, and barn complete with silos, you will have a picturesque setting for your wedding 365 days a year. 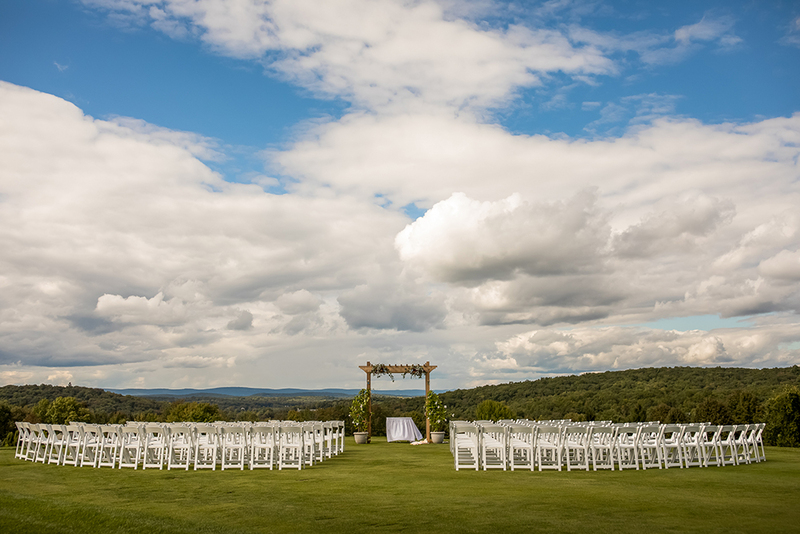 The property weaves through striking natural terrain in the heart of Sussex County NJ. 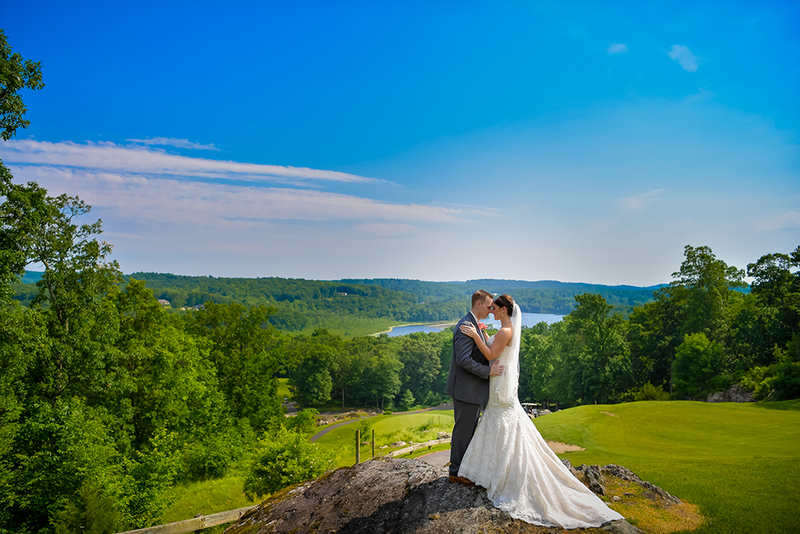 Unique outcroppings of stone, grand sheer rock cliffs and long vistas to the surrounding valleys between the Hamburg Mountains is what sets us apart from other venues. 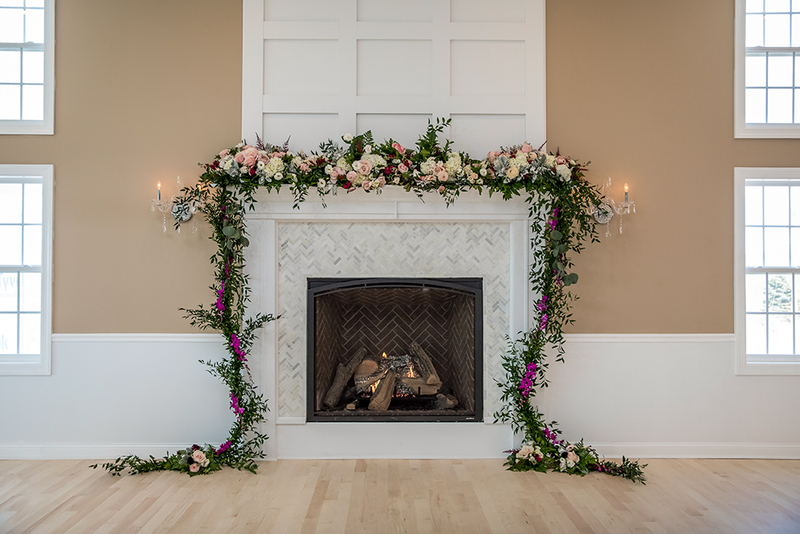 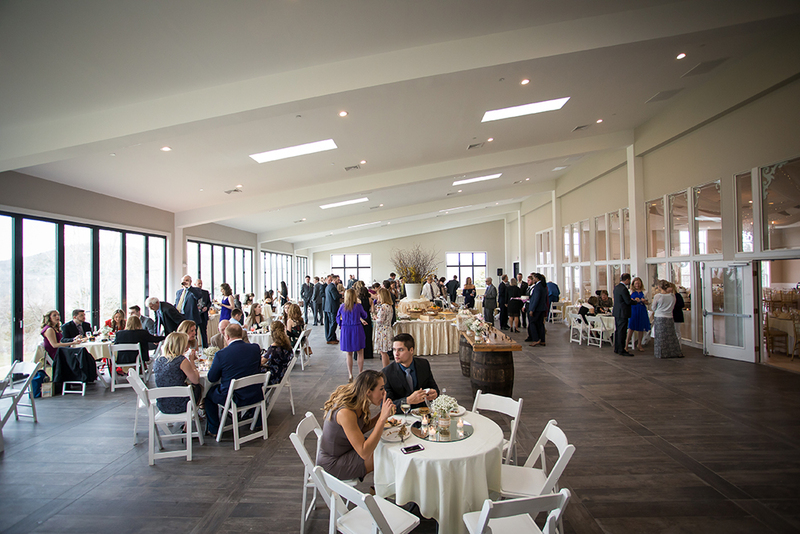 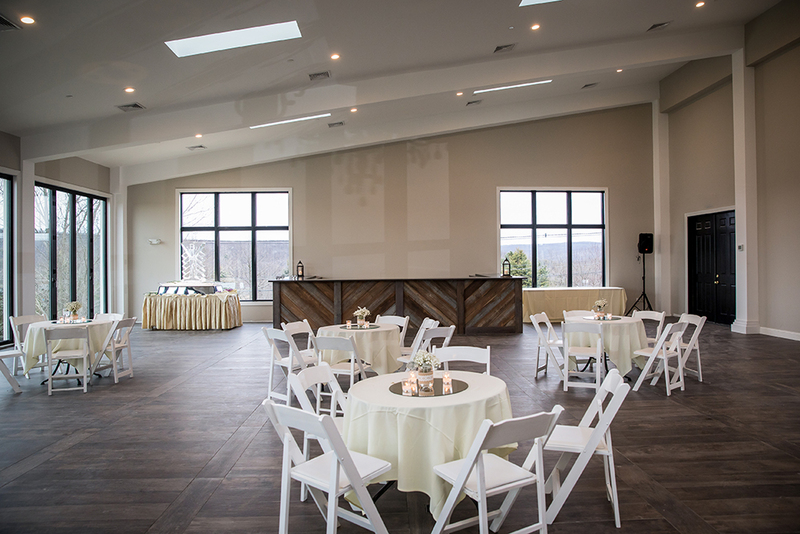 SkyView offers a rustic yet elegant setting for your wedding complete with floor-to-ceiling windows in the ballroom and an outdoor terrace for cocktail hour which overlooks the golf course. 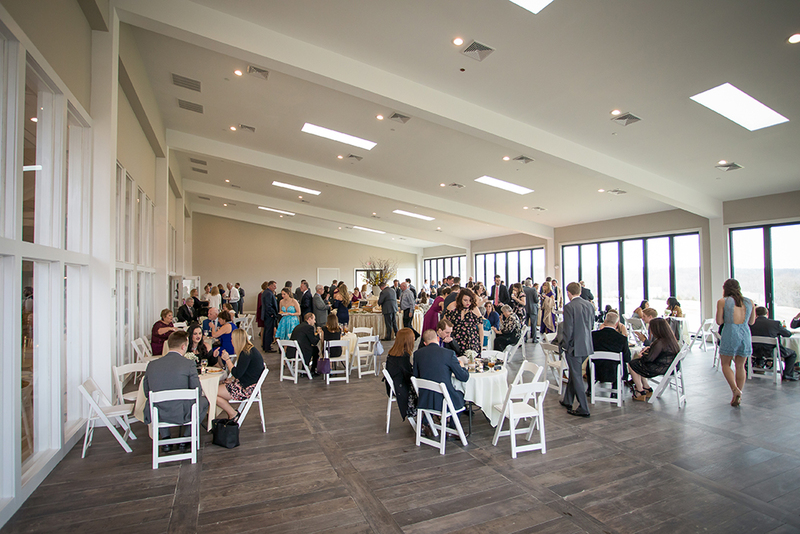 Our tented wedding receptions can accommodate up to 330 guests. 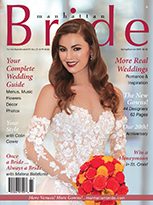 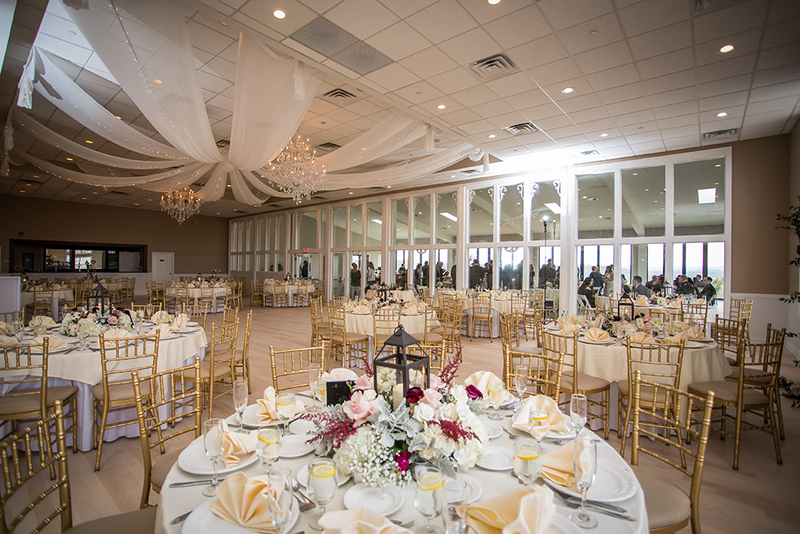 We’ve had the opportunity to play host to a large number of spectacular weddings over the years. 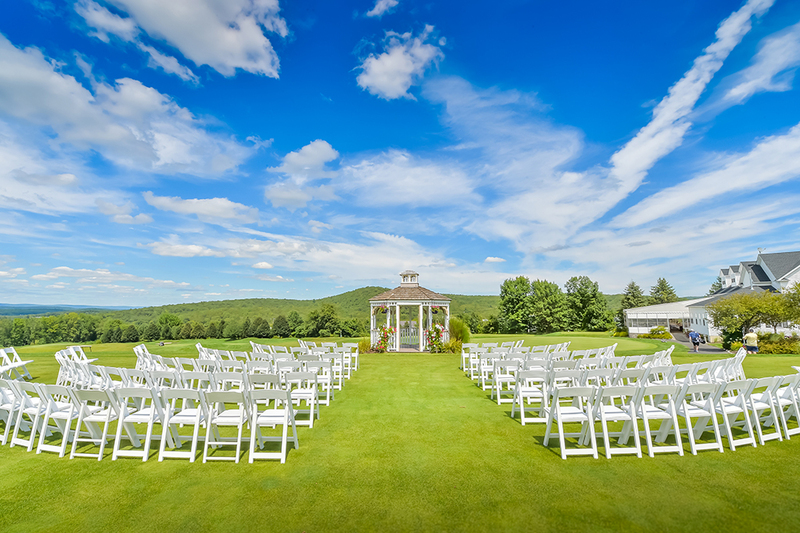 At SkyView Golf Club, we believe that we can deliver an environment and an experience like no other. 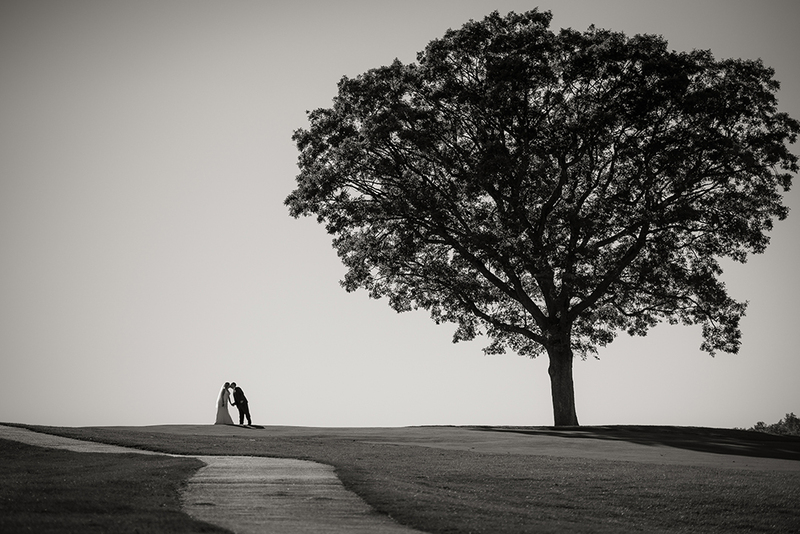 When looking for the special place for your wedding, please consider the SkyView Golf Club!